Pak Jong Nam (Pak Cho’ng-nam) is Chairman of the Kangwo’n Workers’ Party of Korea [WPK] Provincial Committee and a member of the WPK Central Committee. He is also a deputy (delegate) to the Supreme People’s Assembly [SPA]. Pak Jong Nam has held several positions as a political instructor and guidance official. 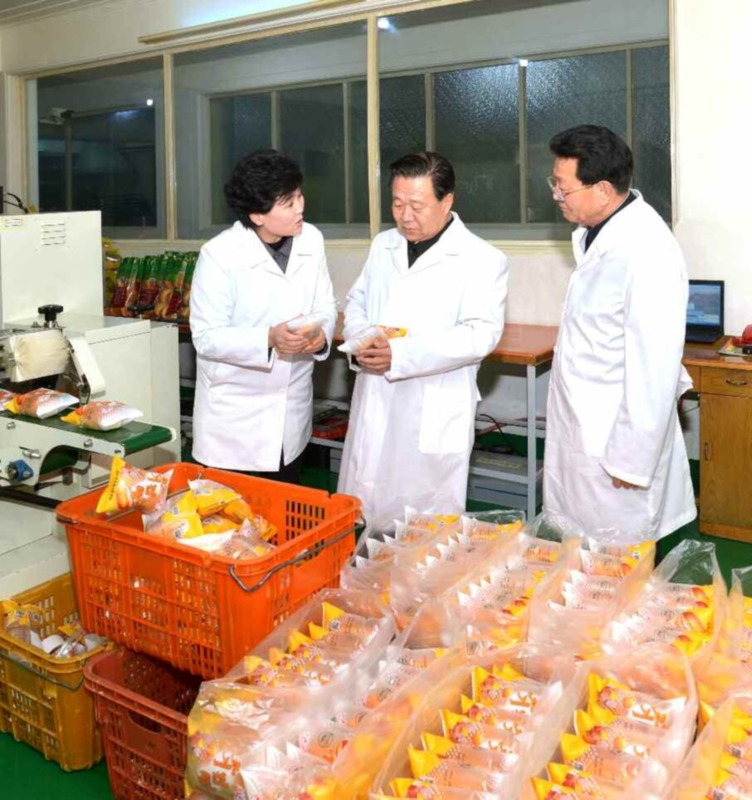 His first major position was in 1996 as secretary on the Hamhu’ng WPK City Committee. 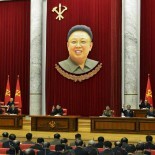 He was appointed as a secretary of the Kangwo’n WPK Provincial Committee in July 2001. He was elevated to the position of Chief Secetary of the Kangwo’n WPK Provincial Committee in May 2013 and elected a deputy to the 13th Supreme People’s Assembly in March 2014. Pak was elected to the 7th WPK Central Committee during the 7th Party Congress in May 2016.